I like to blog about the animation projects I've worked on, as well as industry thoughts, opinions and inspirations. When I was learning how to animate, a kept a different blog, sharing my experiences about changing careers. 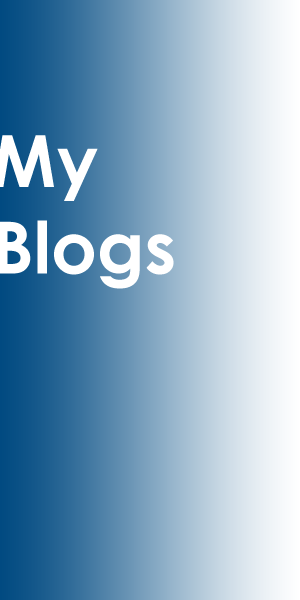 Now that my foundation training is over, it seemed a shame to delete the blog. So, here it is incase you fancy a peek...my blog about changing careers to become a 3D animator here. You can see my Sketch Blog here.